Discussion in 'PUBG PH - Playerunknown's Battlegrounds' started by admin, Jun 13, 2018. If you are looking for DUO or Squads on PUBG PH you can easily find them on our Battlegrounds PH Discord Server. 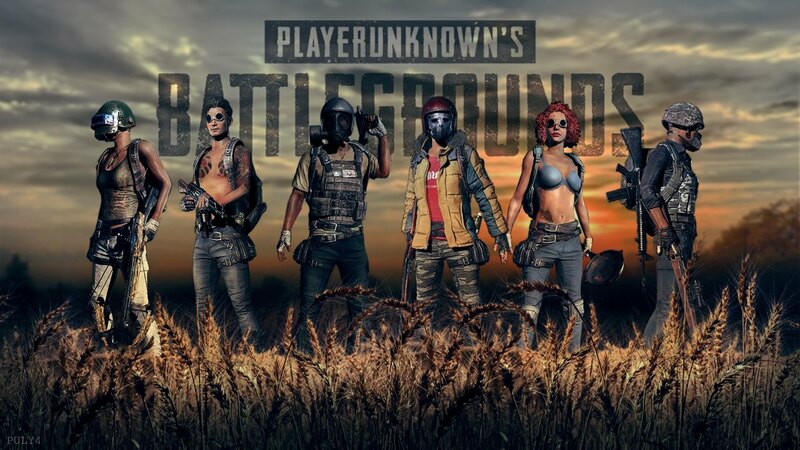 This server is composed of thousands of Filipino PUBG players around the world. Our server is strictly following the discord's community guidelines as well as adding specific PUBG related rules. We expect them to be followed other wite we will ban you on our PUBG Philippines Discord server. No spamming or flooding the chat with messages. Do not type in ALL CAPS. No text walls or large paragraphs of text. Make a thread on the forum or use Pastebin/Pastie to post a large block of text. No bashing or heated arguments with other people in the chat. No racist or degrading content (racial terms are not allowed). Do not promote suicide in any form (including KYS or kill-your-self memes). No advertising other sites/discord servers. Doing so will get you INSTANTLY BANNED without warning. Inviting unofficial bots is NOT ALLOWED. Any bots that are found will be INSTANTLY BANNED without warning. Do not perform or promote the intentional use of glitches, hacks, bugs, and other exploits that will cause an incident within the community and other players. Question: Link is expired and I can't join? PUBG Thursday Lobby matches and scrims! hello sir im from saudi and my friends are from dubai ..we want to play with other people but the problem is our voice ,sounds robotic. if you dont mind sir can we have a favor regarding the server of battleground ph discord to change it to brazil or any server so that are mic will work properly .. Discord is connected to your real-time communication server on hongkong693 with an average ping of 217 ms. The last ping was 217 ms. If the ping is not consistent or more than 250 ms, consider asking the server owner to switch to another region. i think sir it cannot affect the other player/member in philippines if you change the region because we all know that any middle east country mostly there are many issues in connecting to sites ,mostly banned or block sites ... just try it sir and then if it will affect the other usser then just ignore our request .